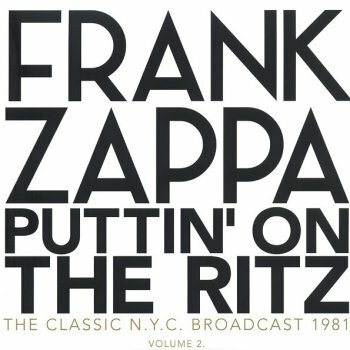 Another semi-official release, meaning that it's a legit release but released without the Zappa Family Trust's approval. The BBC sessions from October 1968. With a 20-minute version of 'King Kong'. Released on a one-sided vinyl album, on splatter vinyl. Audio and video available on Zappateers. Sutro Park is re-releasing the 1993 "Soundtrack To Space Is The Place". Released on CD in 1993, on vinyl on 2010, and now on clear vinyl. Mug Shot Productions will be releasing the 1980 Sun Ra documentary "A Joyful Noise" on DVD, and also on blu-ray. 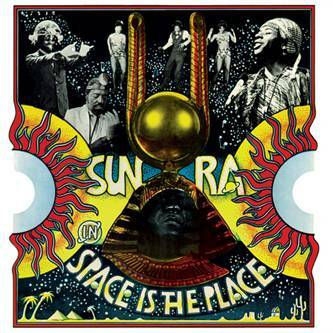 Sun Ra's first blu-ray release. with special guest Denny Walley !! Swedish guitar duo MagNiFZnt will be doing a concert, performing the music of Frank Zappa, at the 'Art Rock Café' in Göteborg (Sweden) on January 30, 2016. Ham Sessions 2016 will present three days of concerts in Ghent (BE) during the month of May. 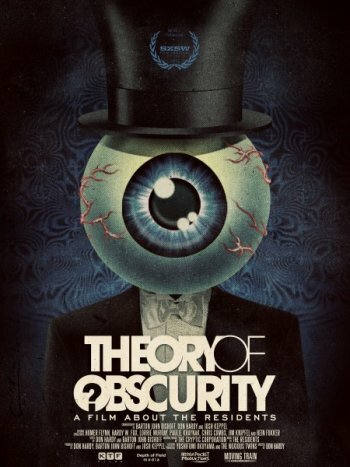 May 16 has both Sinister Sister and Flat Earth Society scheduled. Both ensembles will be performing the music of Frank Zappa. Absolutely Frank is a brand-new music project by Tal Wilkins (who used to play guitar with Zappatika). As the name suggests, Absolutely Frank will be performing the music of Frank Zappa. Tal is still looking for a bass player. The Japanese Ward Records label has released a 4 CD set by Terry Bozzio, entitled "The Composer Series". but there's also a more classic 4 CD + DVD and a 4 CD + Blu-ray version. Ed says: A little backstory on my 10th gift. One of the songs I recorded recently is a ballad called "Dustin's Lullaby". It's not technically a Christmas song or carol, but I include it here because of the love that the piece exudes for the dedicatee I wrote it for. Dustin Gill is my sister Kathy's 2nd child. Conrad is the first (a song for him has been recorded and will be given away sooner or later. Same with a song I wrote for my sister Kathy). Dustin had the tragic misfortune of being hit by a car days before his 6th birthday. He survived it but was paralyzed from the neck down and needed a ventilator for the remaining 2 decades of his very short life. Dustin was amazing. Even with that enormous tragedy, he managed to learn how to work a computer the same way Steven Hawkings does. But quadriplegics suffer from a host of physical problems, so Dustin passed in his early 20s. This has remained the Palermo family's most tragic event but the memory of Dustin lives on. On the 10th Day of Christmas Ed Palermo gave to me . . .
One of my favorite TV shows of all time was TWIN PEAKS. The music was incredible! Last year, I had the idea of arranging a mash up of SILENT NIGHT with the theme from TWIN PEAKS. We debuted it at our 2014 Christmas show at the Falcon. What you are listening to here is that performance. On the 11th Day of Christmas Ed Palermo gave to me . . .
featuring Mike James on vocals. written by Lou Monte, arranged by Ed Palermo. From the 2015 EP, "It's an Ed Palermo Christmas! God Bless Us, Everyone!" Today's tune and yesterday's tune were recorded a few years ago for a VERY unofficial album of Christmas music that I only gave out to family members. Most of the songs were carols that I arranged and featured the voices of nieces and nephews, etc. "Little Drummer Boy" from yesterday and "What Child Is This?" today are from that album. "Little Drummer Boy" featured my nephew Kevin Palermo who is the son of my brother John. It also featured John's other son, Ryan on snare drum. "What Child Is This?" features the beautiful vocal of John's wife, Judy. And that is John playing those soulful guitar parts. We will be playing all of the music from the Roxy album AND One Size Fits All! 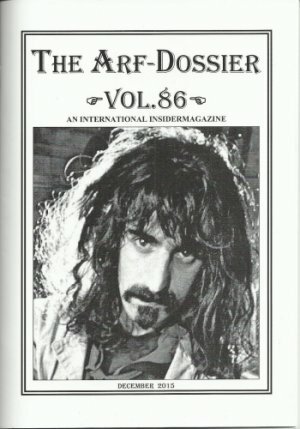 Issue number 86 of German Arf Society's Zappa fanzine got released a couple of weeks ago. The title song from the 2015 EP, "It's an Ed Palermo Christmas! God Bless Us, Everyone!" Day One, we begin with a beautiful little composition by Darius Milhaud that I arranged for my big band that I renamed 'Tiny Toy Soldiers'. Enjoy!" The Hills are alive with the Sound of Music, but beware the Toads of the Short Forest! Rogers, Hammerstein and . . . ZAPPA!? OH MY!! by Tchaikovsky, Fowley. arranged by Ed Palermo. featuring Ted Kooshian on tack piano. From the 2015 EP, "It's an Ed Palermo Christmas! God Bless Us, Everyone!" Panzerballett's Jan Zehrfeld performing 'White Christmas'. Art Yard has just released the ultimate book about Sun Ra. 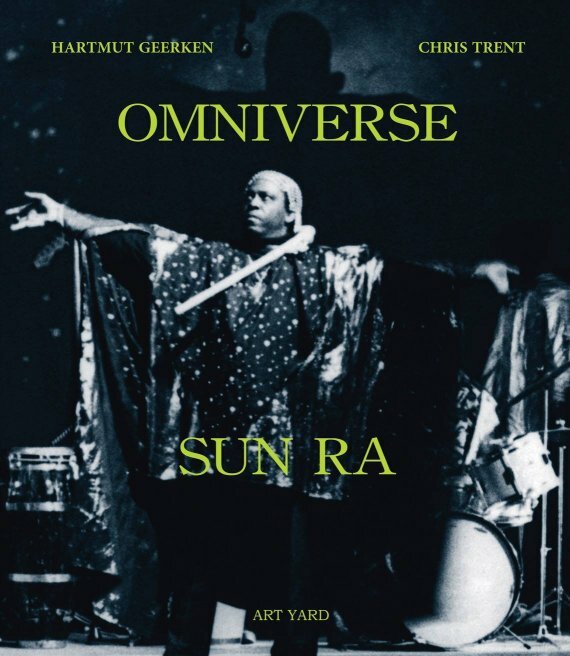 "Omniverse Sun Ra" is a hardbound 300-page voyage throught Sun Ra's musical world. By Hartmut Geerken and Chris Trent. The stream of semi official releases just doesn't stop. And all of the titles are getting both a CD and a vinyl release. Here's a couple of new ones, all from the same November 17, 1981 FM source. Both of these 2LP sets were previously released as one 4LP box set, and also as a 2CD set. Three years ago, concert hall and music centre De Bijloke started an impressive project. 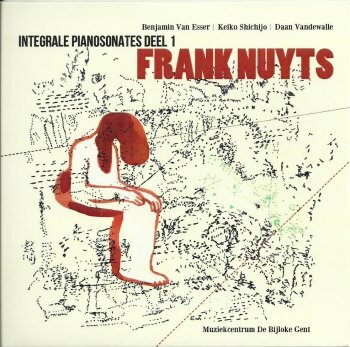 The artistic director of De Bijloke asked contemporary composer Frank Nuyts to write another four piano sonates. 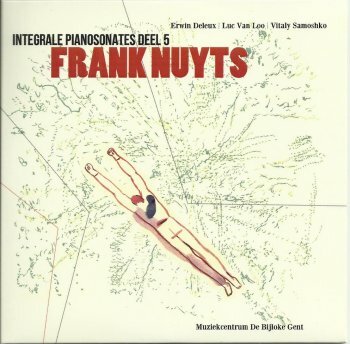 At the time, Frank Nuyts had already written fourteen piano sonates. All of them, including the four new pieces would be performed at De Bijloke during six concerts, spread over 3 years. 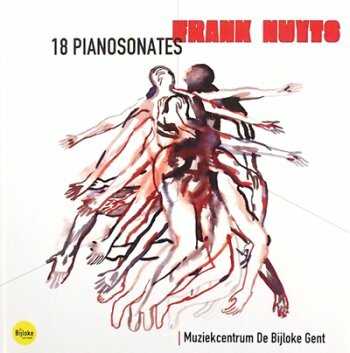 The sonates would be performed by different pianists and would be recorded and released on CD. Frank Nuyts agreed and the project took a start at De Bijloke in December 2012. At every new concert, the audience received the CD of the previous concert, resulting in an impressive set of recordings. The project ended with a performance of the 11th, 12th and 18th sonate in February 2015. 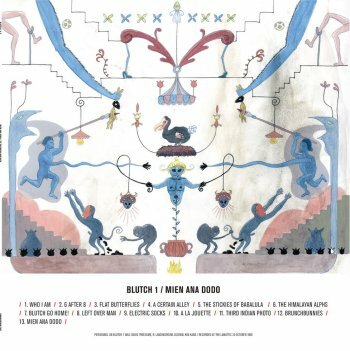 Last month, De Bijloke released a box set of all six albums. 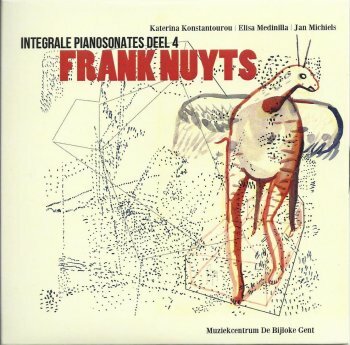 Piano sonates aren't the easiest pieces of music to listen to, but these are fascinating. They'll keep me busy for long time. 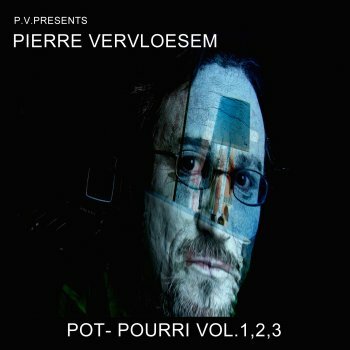 The last two years, Pierre Vervloesem has made his entire catalogue available as digital downloads. Every album got remastered and got released with a number of bonus material: demos and/or other unreleased material. An admirable piece of work. 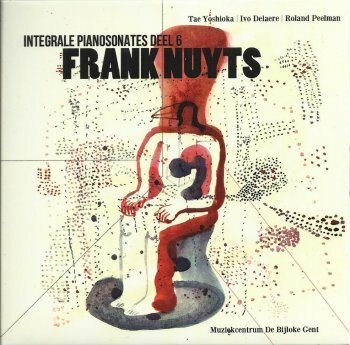 This series also included a couple of previously unreleased albums: a second album that Pierre did with John Litton Baroï, and an album from the Harakiriad project from 2005. As if that wasn't enough, the series ended with three albums worth of material that Pierre had recorded but that never found its way to a record: live recordings, demos and other fun stuff. "Pot-Pourri" Volumes 1, 2 and 3. Off Records is now making an unbelievable offer and is making the three "Pot-Pourri" albums available in one package. You definitely need to check this out. 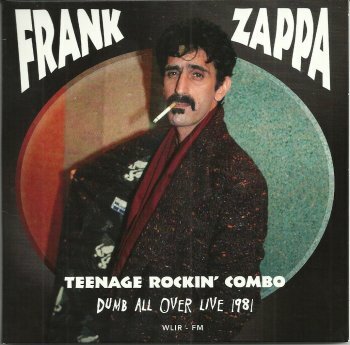 As a hidden gem, one of the albums includes a bizarre version of FZ's 'How Could I Be Such A Fool'!! You need this and you know it. The Muffin Men will be performing the music of Frank Zappa at The Cavern in Liverpool (UK) on December 20, 2015. This is an event that you don't want to miss. my skinny wonderland: what went wrong? About eight months ago, the Off Records label released "What Went Wrong?" 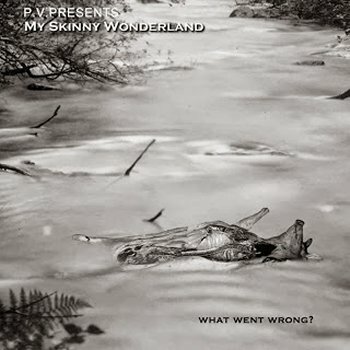 and album by My Skinny Wonderland, an alias for Belgian singer, composer, pianist and perfomer Philippe Tasquin. As Skinny / Philippe explains in the introduction, the album offers two coverversions (Les Baxter's 'Quiet Village" and Dimitri Tiomkin's 'Town Without Pity') with a number of original tunes in-between. Skinny does hope that these original tunes will once become classic covers as well. Originally produced in 2002 as a limited edition cd, Off is now pleased to re released this grand guignol production! Philippe Tasquin at his best, writing, playing, singing like one of the best Hollywood or Broadway writer! It's swinging, it's burlesque, it's symphonic pop, it's cabaret, it's crazy, it's fun, it's Tasquin! 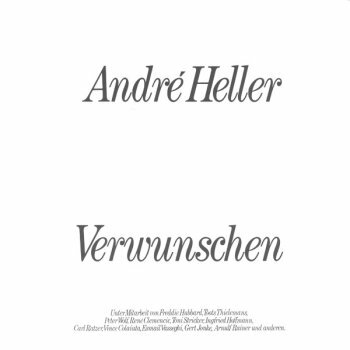 Produced and mixed by the other Belgian master Pierre Vervloesem who also co composed a few tracks and played on all of them. 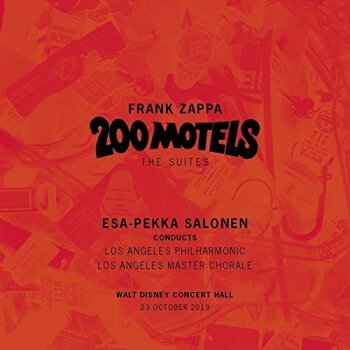 Frank Zappa's "200 Motels - The Suites", as performed by the Los Angeles Philharmonic, the Los Angeles Chorale and a selection of guests at the 'Walt Disney Music Hall' in L.A. on October 20, 2013. Conducted by Esa-Pekka Salonen. I saw it's twin concert in London one week later. Performed by the BBC Concert Orchestra and the London Voices, conducted by Jurjen Hempel. That was breathtaking. This performance by the Los Angeles Philharmonic sounds superb as well. Finnish band Can Can Heads released their second album, "Butter Life", in 2014. Can Can Heads - Breakdiscodance from Tomi Nuotio on Vimeo. Moonjune Records will be re-releasing the 2006 eponymous album by the Soft Machine Legacy. Moonjune Records is re-releasing Allan Holdsworth's 1983 "Road Games" album. 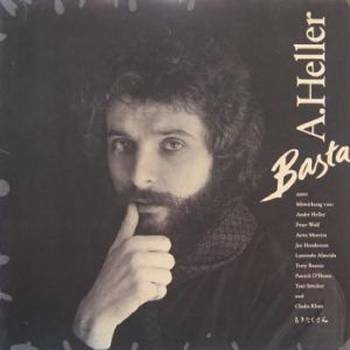 André Heller released a number of albums in the early eighties that featured a number of Zappa alumni. Guitarist James Santiago emerged next to guest on "Cosmik Debris." Then, Ratt guitarist Warren DeMartini lent a hand on "I'm The Slime." The sit-in action continued throughout a four-song encore. First up was Wikenfeld joining Zappa Plays Zappa on "Zomby Woof." The show came to a close when Dweezil welcomed Metallica bassist Robert Trujillo for "Muffin Man." Zappa Plays Zappa ends the tour tonight in San Juan Capistrano, California. Zappa Plays Zappa is joined on stage by two very special guests. Bassist Tal Wilkenfeld and drummer Vinnie Colaiuta with guitarist Dweezil Zappa and saxophonist Scheila Gonzalez perform A Pound For A Brown On A Bus live at the Saban Theater, Beverly Hills, CA December 11, 2015. Vinnie Colaiuta was Frank Zappa's drummer starting with Joe's Garage in 1979. He also played drums on Tinseltown Rebellion (1981), Shut Up 'n Play Yer Guitar (1981), The Man From Utopia (1983), Guitar (1988), You Can't Do That on Stage Anymore, Vol. 1, 4, 6 among others. More Vinnie on 'Outside Now'. 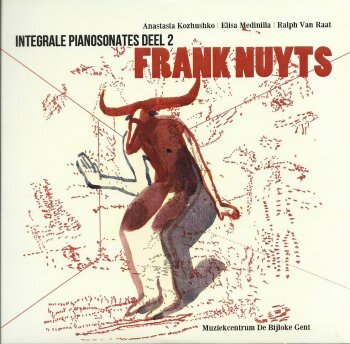 Music centre De Bijloke Ghent is releasing 18 piano sonates by contemporary composer Frank Nuyts. 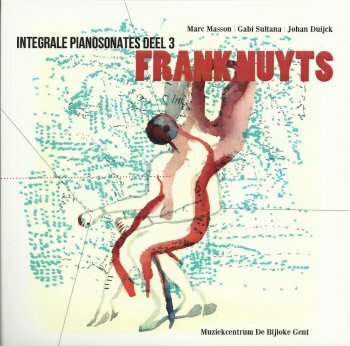 These sonates have been recorded in concert at De Bijloke the last couple of years. Released in a 6 CD box. 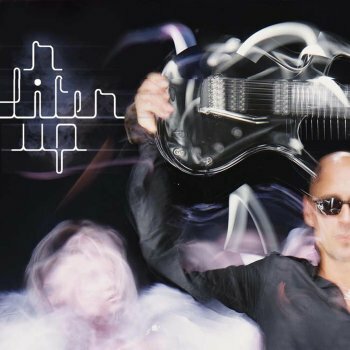 Warren Cuccurullo recorded "N'Liten Up" in 2005. The album got released earlier today, which is about ten years later. It features Joe Travers, Dale Bozzio and Shenkar and a host of others. 17 December 2015 - 9 p.m.
Captain Cheese-Beard happily emerged years ago as a Frank Zappa tribute project and has since developed and grown into a unique fusion ensemble. After years of respectfully interpreting Zappa's music, bandleader Johan De Coninck decided that the time had come to go beyond and to start writing original compositions as a group. Since the stylistic direction was given by their previous project, it seems that Captain Cheese-Beard has taken it upon themselves to contribute to the global music family and to write original music that could nonetheless have very well been on the next Zappa record. That being noted, this talented group is developing their own momentum and it will be exciting to see and hear where this fantastic journey goes. 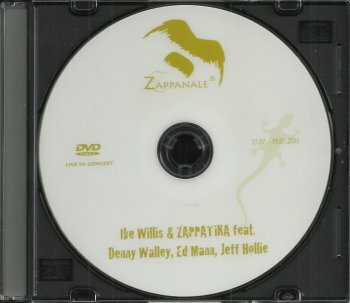 DJ [Z] is the Zappa dj alter ego of Zappa connoisseur Zjakki Willems. Yes, boys and gals, Music Is The Best! Fido Plays Zappa has released a superb 7". 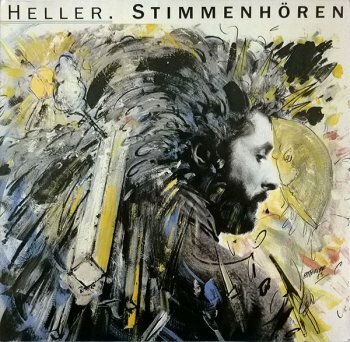 In times of digital releases, our Swiss friends are brave enough to put some of their musical adventures on vinyl. 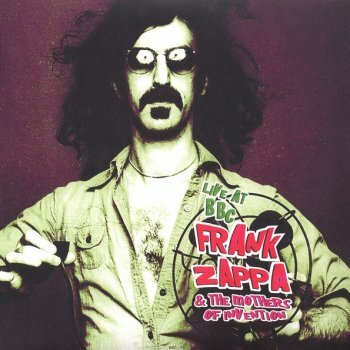 "Dirty Brown" has Frank Zappa's 'Bobby Brown' on side A, completely disguised in a fabulous mash-up, and a mix of FZ's 'Dirty Love' and 'Magic Fingers' on side B. The band is touring and only has a couple of shows left. Catch them if you can, and make sure to take a copy of this excellent 7" home with you. Two new albums and a bunch of concerts ! Gary performs his new solo acoustic composition "Willow 'o the Wisp"
new Gary Lucas and Jann Klose album "Stereopticon"
In the late 1960's I visited my sister Miss Christine, of the GTO's, at the Log Cabin in Laurel Canyon. She was living there as the governess of Moon Unit. I visited her many times and there was a story for every visit. I took a stack of 45's with me one of the times, and Frank was interested in looking at them. Of course he had an amazing record collection and I doubted my stack would provide him anything new. He did find a nugget in my 45s, it was "No No Cherry by the Turbins. He put it on his record playing system and commented that this record demonstrated something for the first time ever. To this day I don't know what that something was, I gave him the 45 and he was most appreciative. You Tube does have the recording. DVD release in January 2016. 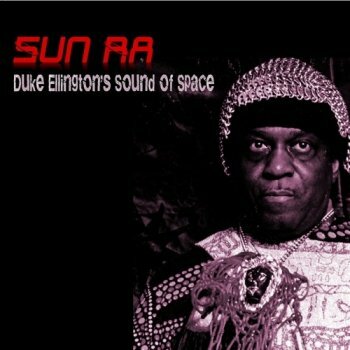 A brand-new Sun Ra release. On CDR !! Recorded at the Duke Ellington tribute concert on February 17, 1987. 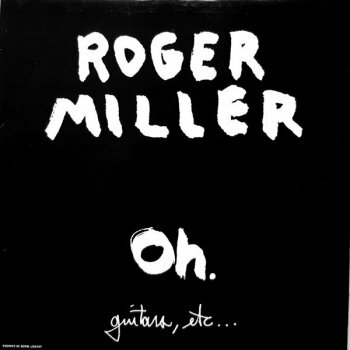 Roger Miller recorded and released Sun Ra's 'Space Is The Place' on his "Oh" album. Originally released in 1988, the album recently got re-released on the Feeding Tubes Records label. Here's another one of those not-easy-to-find vinyl albums. 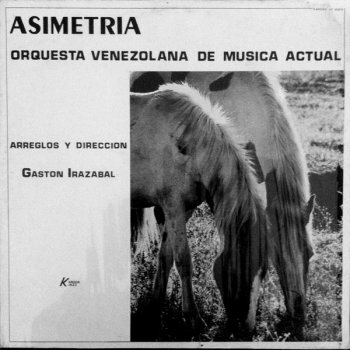 Released in 1983 in Venezuela, "Asimetria" by the Orquesta Venezolana De Musica Actual includes the Orquestra's version of Zappa's 'America Drinks And Goes Home'. It's an instrumental big band version, flavoured with South American rhythms. An excellent addition to the Others Of Invention. Good news from Bananafishin' Records !! Two new vinyl albums have been released. 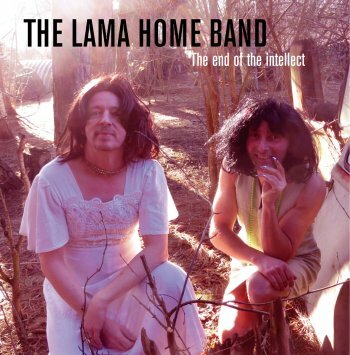 After various k7 (cassette) releases and four CDR's, "The End Of The Intellect" is the first vinyl album for the Lama Home Band. And the first volume (sessions 01 and 02) / vinyl album for Blutch (the improvised music project, founded by David Treesome and Kim Kang, organised at least once a year when a group of friends/musicians come together during a weekend to record music). Both albums have been released in a limited pressing of 240 copies. The late Jimmy Carl Black, original drummer for The Mothers Of Invention, got a beautiful expo at Zappanale 20 in 2009. This DVDR takes you through that expo and through the festival. Music by Jimmy Carl Black, The Grandmothers, The Muffin Men and Project/Object. On a related note, here's Jimmy Carl Black in "Panama Red", the 1976 low-budget movie. Sal Cataldi has been making music for quite a number of years but he only recently recorded and released his first solo album. 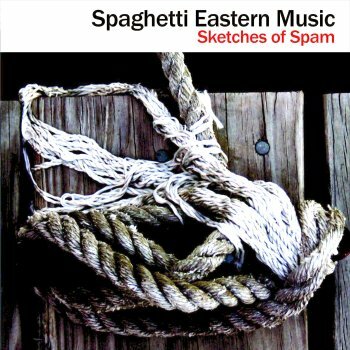 "Sketches Of Spam" is a very diverse album. It presents acoustic singer / songwriter pieces next to electric rock, experimental and jazz influenced pieces. I wanted to hear the entire album because it includes 'Nap Dust', an excellent variation of Frank Zappa's 'Sleep Dirt', and I'm glad I did. 'Sketches Of Spam' is a fine album. 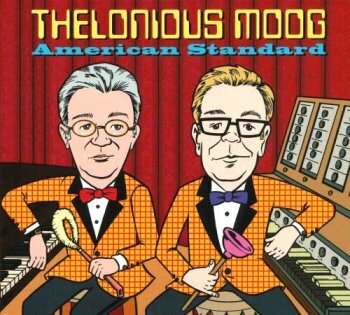 For their first album "Yes We Didn't", Thelonious Moog (Joe 'Guido' Welsh and Steve Million) recorded a set of Thelonious Monk tunes. "American Standards" is the duo's second album. They kept the name but changed the concept. As the title suggests, the listener is treated to moog-ed versions of a number of familiar sounding tunes. The album opens with 'Powerhouse', the Raymond Scott classic, and ends with Earle Hagen's 'Harlem Nocturne'. In-between are superb and hilarious versions of great tunes, including Frank Zappa's 'Duodenum' (and Focus' 'Hocus Pocus'). The album got released in 2007 (how come I only heard about it now ?!?). Nice artwork / package by Wayno and David Greenberger. July 18, 2015, Ike Willis and Zappatika took the stage at the Zappanale festival in Bad Doberan, Germnay. The band had promised to bring Zappa's "Joe's Garage" back to life and had brought along Denny Walley, Ed Mann, Craig 'Twister' Steward and Jeff Hollie for the occasion. Ike started the gig by telling the audience that they kick off with a couple of his original songs. An excellent idea as I really like Ike's solo albums. Unfortunately, Ike's voice wasn't up for the job. Traveling, fatigue, who knows, but it was very unfortunate indeed... Great playing, but I lacked the power in Ike's voice. The concert was made available on DVDR at the festival. 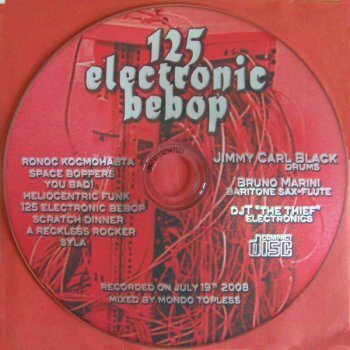 "125 Electronic Bebop" presents the results of a recording session that Jimmy Carl Black, Bruno Marini and DJT "The Thief" did in July 2008. Jimmy on drums, Bruno on tenor sax and flute and DJT on electonics. Blending funk, jazz and electronics. In 2007, Jon Larsen released an excellent album entitled "Strange News From Mars" on which a number of former Zappa sidemen were featured. 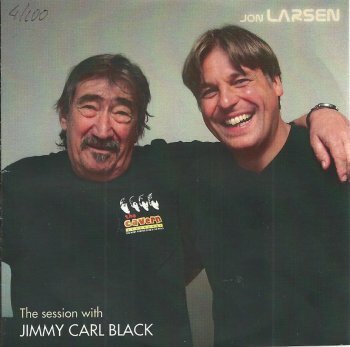 Jon also released a number of biography sessions on which Jimmy Carl Black, Don Preston and Bunk Gardner talk about their musical careers. The first one got released in 2007 and featured The Indian Of The Group. Music composed by Jon Larsen. Performed by Jon Larsen and friends, with special guest Tommy Mars. The album got released as a download-only thing in 2007, but 100 numbered copies were released as promo (with a slightly different title). 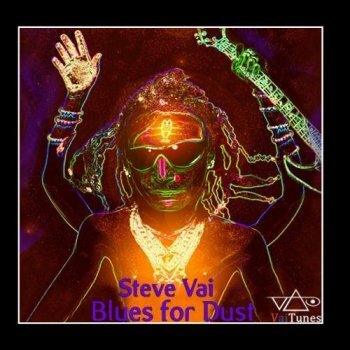 I only recently found out that Steve Vai's 'Blues For Dust' Vai Tunes #8 release had also been made available as a CDR-on-demand release. Still, a bit weird that not all of the Vai Tunes songs have been released on CDR. July18, 2015, Fried Dähn did another concert at the Zappanale festival. This time, he had brought along a band that he called Das Onomatopoeia Perturbation Consort. I had expected a lot from this concert but it didn't really meet my expectations. 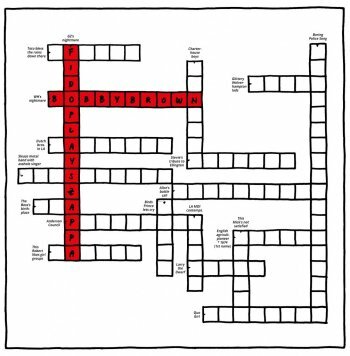 The band used Zappa's lyrics, translated into German, put on compositions by Fried Dähn (?). Apparently very funny for the German part of the audience, but musically rather weak. They did perform two Zappa compositions: 'Twenty Small Cigars' and 'King Kong'. The concert got recorded and was released on DVDR in a very limited edition at the festival. 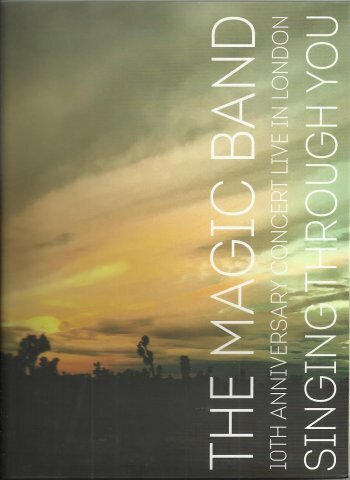 "Singing Through You" is the second of two new Magic Band releases (the other one being "Magnetic Draw"). Recorded in Londen on March 16, 2016. The band had already released an (audio) album from this concert, entitled "The Magic Band Plays The Music Of Captain Beefheart". An excellent show. I'm glad that a video recording of this concert is being made available.